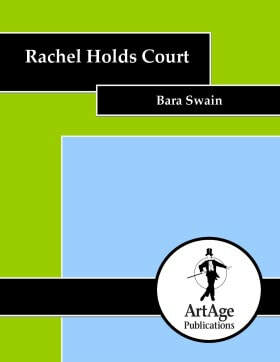 Bara Swain's plays and monologues have been performed across the country in more than 100 venues in 25 states and abroad. NYC theatres include The Barrow Group, Urban Stages, Abingdon Theatre, Articulate Theatre Company, Athena Theatre, Sam French OOB Festival, Artistic New Directions, Project Y Theatre, Symphony Space, Players Theatre, Rising Sun, Ego Actus, Kaufmann Theatre, Gallery Players, Turnip Theatre, NY Madness, Stage Left, Polaris North, T.A.R.T.E., Aching Dogs, and Greenhouse Ensemble. 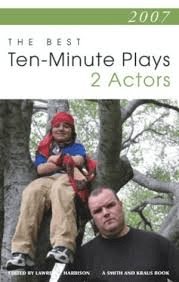 Other venues include NJ Repertory, TheatreWorks (TN), Lyric Theatre (FL), New American Theatre and Open Fist (CA), Old Opera House (WV), Potluck Productions (MO), OnStage Atlanta (GA), and Short+Sweet Festivals (Hollywood, Canberra, Sydney, Dubai). 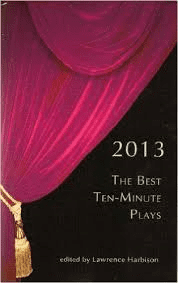 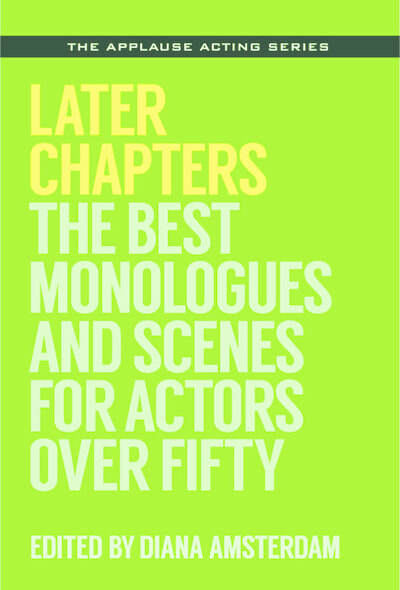 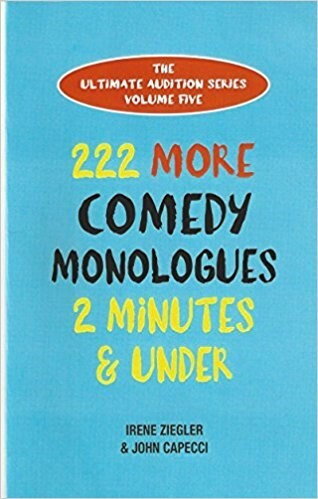 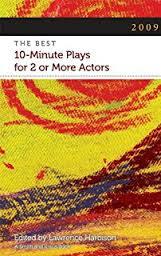 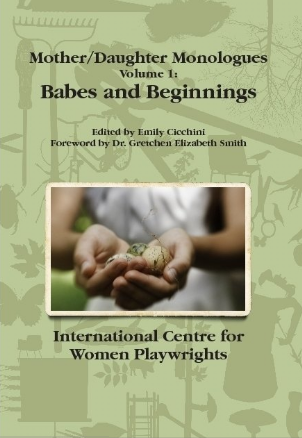 Give and Take, Beyond a Reasonable Doubt, Critical Care, Prized Begonias and I Love Lucy are published in the Smith & Kraus Best Ten-Minute Plays anthologies. 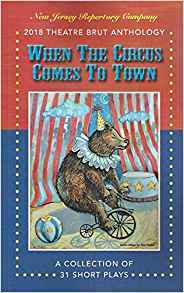 Her work is also published by Art Age Press (Senior Theatre), Applause Books, Original Works Publishing, Meriwether, and JAC Publications. 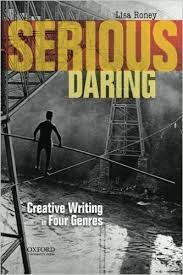 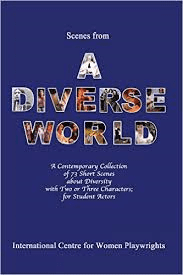 Critical Care, produced on stage and in film, is reprinted in the college textbook, Serious Daring: Creative Writing in Four Genres by Lisa Roney (Oxford U. 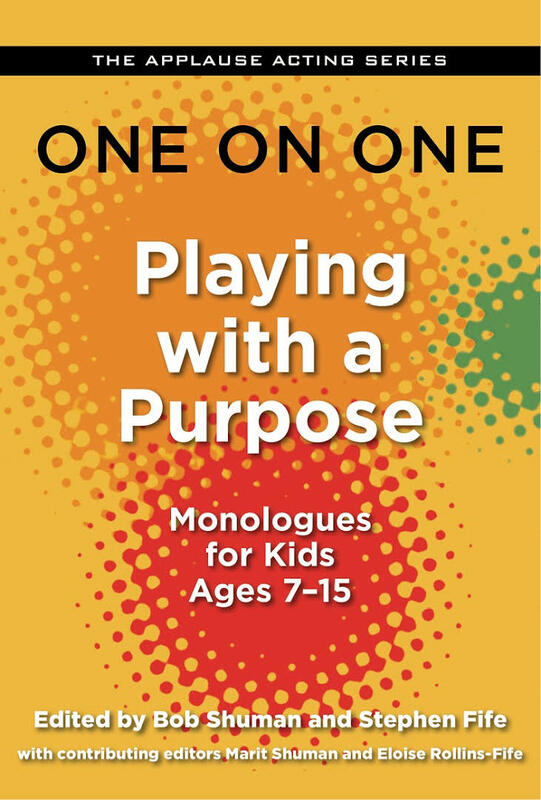 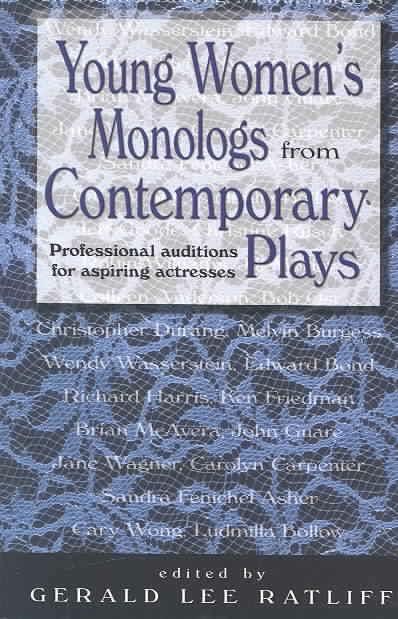 Press) and serves as a key reading for the craft of writing dialogue. 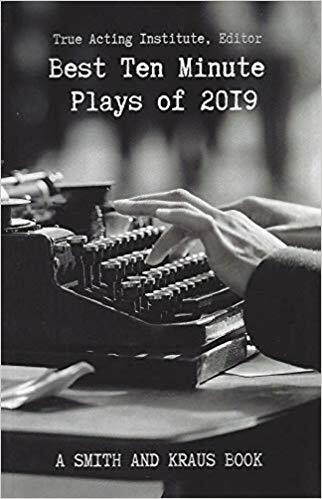 Honors include Heideman Award Finalist, Aboard the Guy V. Molinari; City Theatre National Award Finalist for Short Playwriting for The Hotel Lobbyist; and, by special invitation from Burt Reynolds, An Evening With Bara Swain, BRIFT, Jupiter, Florida, directed by The Bandit. 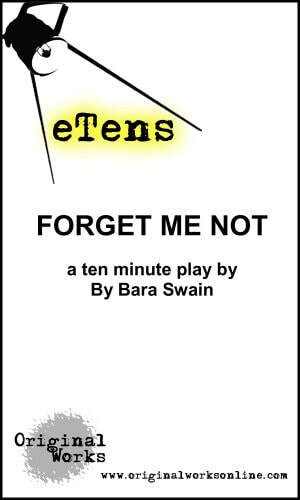 Her short plays won first prize at the Birdhouse Theatre Festival (Little Black Dress), International Jewish Short Play Festival (The Hotel Lobbyist), Dubuque Fine Arts Players (Ideal Grace), Multi-Arts Playwriting competition (It’s All Greek to Me), and the Raymond J. Flores Festival (Unconditionally). 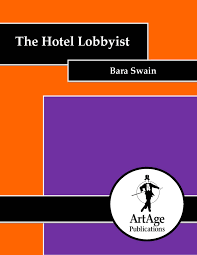 Film credits include Protocol, Fastnet Film Festival (Ireland), Flagler International Film Festival, and Mende International Film Festival; Prized Begonias, 1st Place Shorts Section, Fort Lauderdale International Film Festival, Palm Beach International Play Festival, NOLA International Film Festival, and Treasure Coast International Film Festival; Critical Care, Palm Beach International Film Festival (selected for Palm Beach Society Voices of Local Film, Cobb Theatre), Fort Lauderdale International Film Festival, and Treasure Coast International Film Festival; Safety Pin, In: Before & After, Project Y Theatre Company, Access Theatre, NYC; and Staten Island Ferry, Project Y Theatre Sight/Site Festival.